Are you interested in how data can help us be more empowering and caring? Join us for an afternoon workshop and help develop ideas for how we can best use data to improve the quality of life for residents and guests in our city. 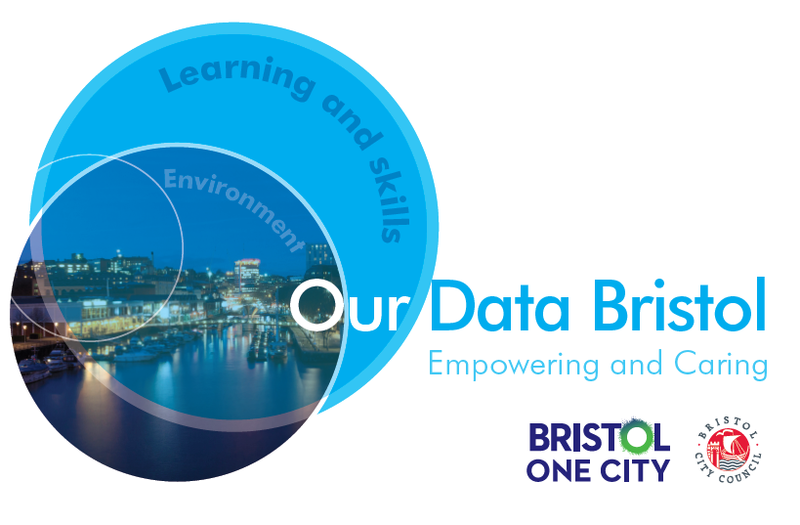 Bristol City Council’s Innovation and Sustainability team is hosting the next Our Data event on the 29th April, at the Watershed, 2-5pm. The event is open to the public and free to attend. The session will include presentations from ‘Our Data Projects’ commission winners and local thematic experts. Local strategic priorities and projects such as ‘Ending Period Poverty’ will be addressed. There will also be a ‘World Cafe’ style workshop to explore how data and information can be used to address the priorities laid out in One City Plan. We will uncover the challenges, identify available data, collate a wish list of data, map projects and document ideas.